A wedding invitation is the very first thing your guests get to see of your wedding – and this is precisely why it needs to be seamlessly integrated into your wedding theme. Aside from the date, location and other “usual facts”, the invitation will also tell your guests what to expect from the Big Day in terms of wedding colors and décor. How do you make sure to choose the most beautiful and attractive invitations for a beach wedding, though? We have gathered some of the best tips for you – so read on if you need some inspiration. · The colors. Your invitations’ color combination will strike your guests first, so make sure they go perfectly well with the wedding color scheme as well. Navy, white, sand yellow, red and various shades of blue – these are some of the most popular colors for beach weddings, so you might want to keep them in mind. · Marine motifs. Regardless of whether you choose to create your wedding décor around the idea of boats and ships or if you want to focus more on the “marine life” (fish, seashells, and so on), your invitation should elegantly integrate some of these motifs too. · The design itself. Talk to your designer about creating a beach wedding invitation that’s beautiful, elegant and suitable for the wedding theme itself. Even e pure white invitation can receive a beach-like “vibe” in the hands of the best designer, so don’t be afraid to be creative and to discuss your wishes with him/her! Searching for the most exquisite wedding stationery designer to help you with your Big Day? 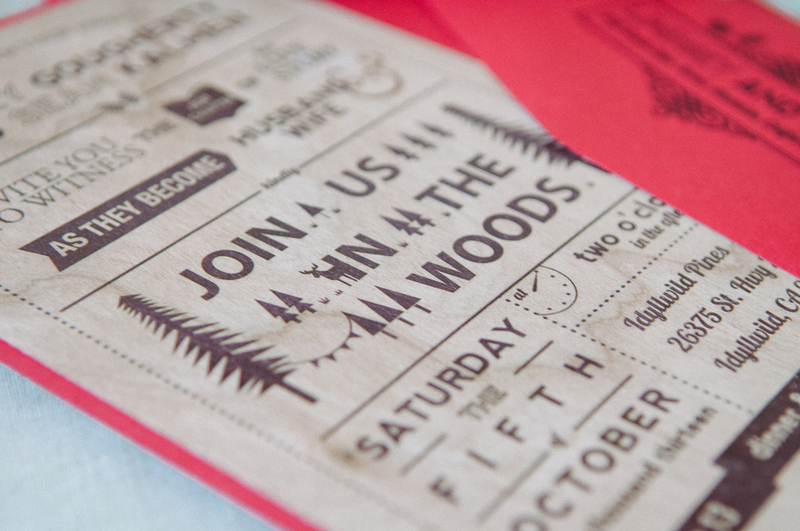 Tangé Design is here to create gorgeous invitations, full of style, class and personality! Contact us, find out more about our services and book us for the most stunning stationery you and your guests have ever seen!